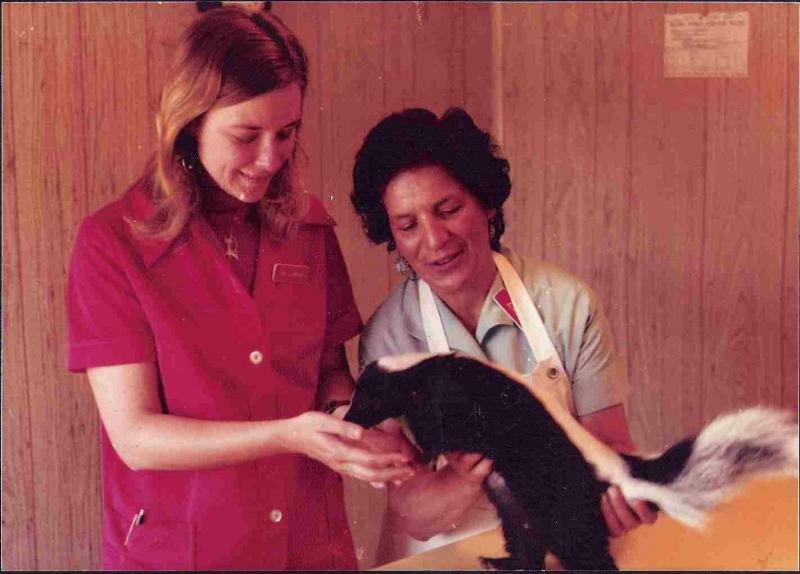 Dr. Jill Hanson founded Hanson Animal Hospital in 1976. A graduate from the University of Missouri Veterinary School, she devoted herself to the care and well being of her patients. She retired January 1, 2014 after 40 years of dedicated service. She says she is enjoying retirement, visiting her kids and grandkids, and that "Life is Good".